...with a proven track record of increasing proceeds. 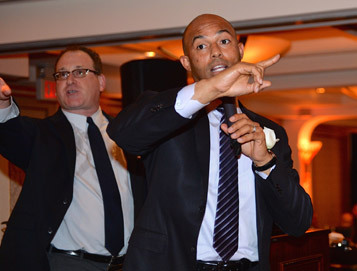 Dave securing a $3.2 million dollar bid! 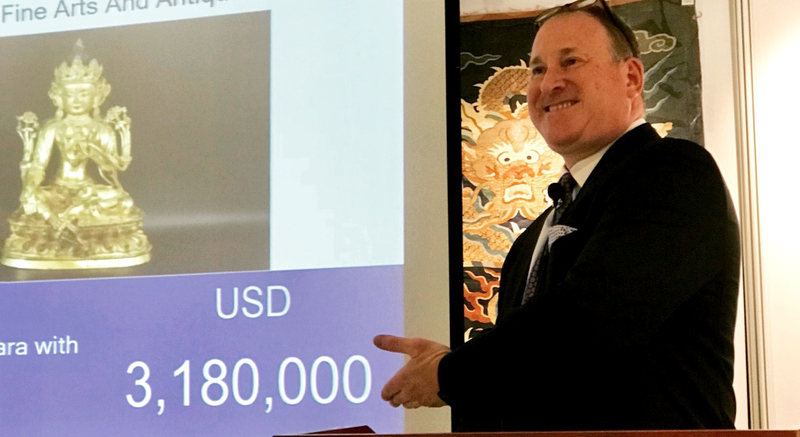 Auctioneer Dave Goldstein connects with an audience with wit, warmth, and a sense of purpose, rather than the fast-talking style that many people associate with auctions. 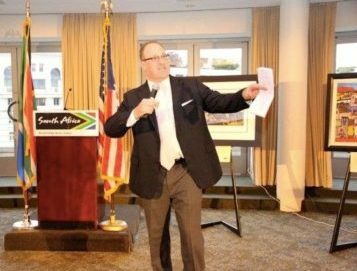 Dave Goldstein has acted as the auctioneer for some of the highest profile philanthropies and private clients in the U.S…. 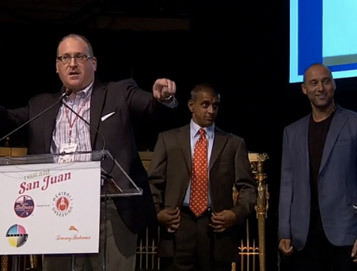 Read (and watch) testimonials from clients who were thrilled with the outcomes of auctions performed by Dave Goldstein. 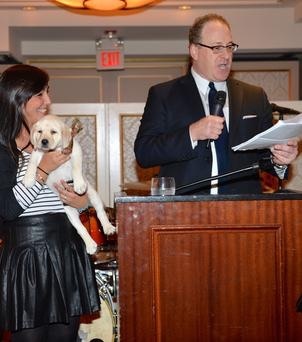 See Dave on a mission, using charm and humor, to raise vital funds for his clients. 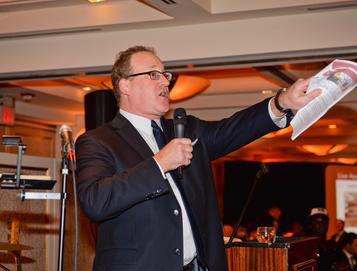 If you’re interested in hiring Dave Goldstein as an auctioneer for your event, or if you have any questions, please contact us.